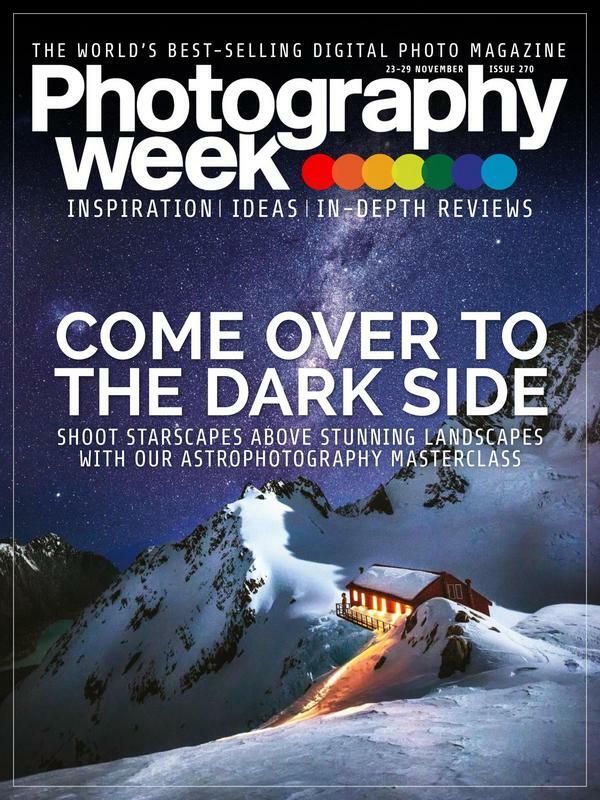 The world’s best-selling digital photography magazine, Photography Week is for people who want to get the very best from their camera. Every issue is packed with practical advice and expert tips and techniques, plus inspirational galleries, in-depth camera reviews, step-by-step Photoshop videos and much more. It’s your weekly fix of all things photographic!